Highly Rated! Save 46% and get free shipping! Head to Amazon to get this Whitmor Over The Door Closet Rod for only $8.11 shipped, regularly $14.99. 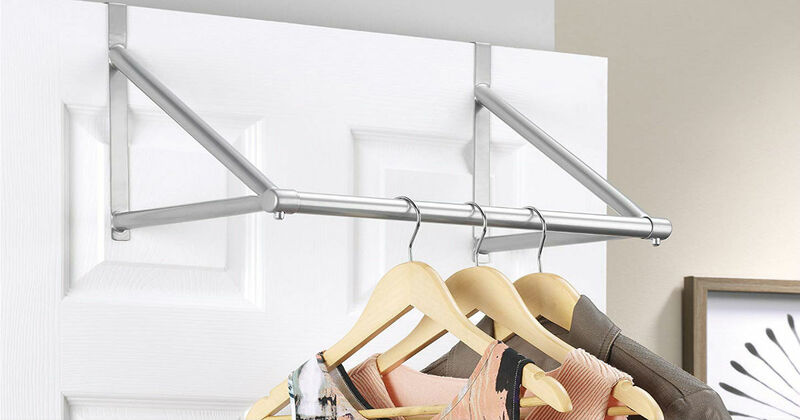 This hanger rack makes good use of limited space in bedroom or laundry room.